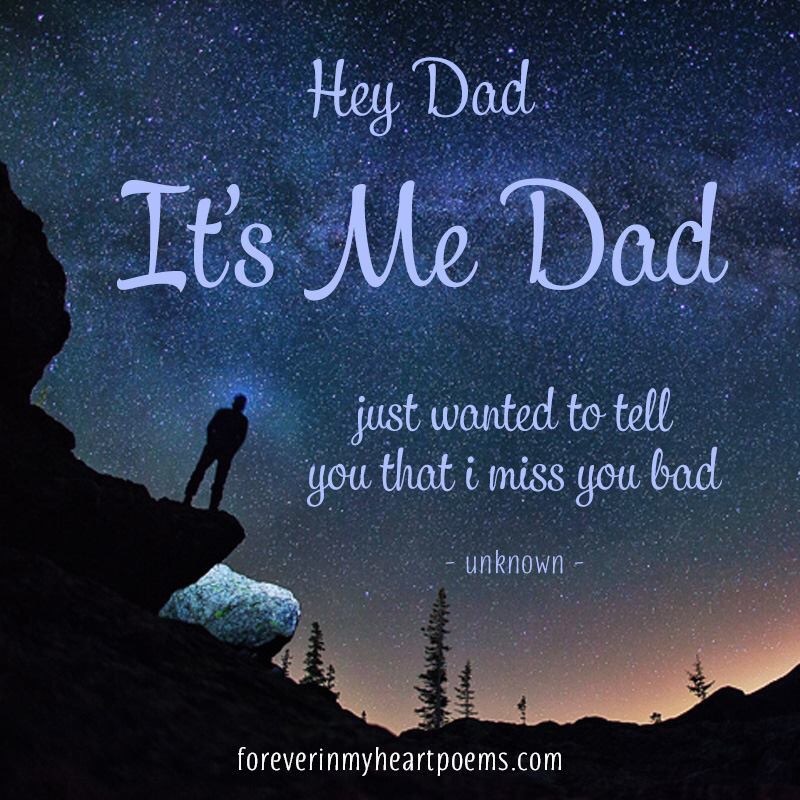 Today marks the anniversary of my Dads passing. I miss his hugs, and our many wonderful conversations, but I still hear his wisdom in my heart. I am so grateful for the time we shared in the last decade of his life when we really got to know and appreciate each other. Not just as father and daughter, but as the person God created us both to be. You can never get those years back once they’re gone. So I encouraging anyone who’s parents are still with them to cherish every moment you have together. While in the process why not try getting to know them as a person instead of the parent you think you know. Believe me there’s a whole lifetime behind them, and they deserve to have their life validated by the children they brought into this world. Who knows you might learn something that will explain a lot of interesting things, and in turn help you to understand their actions, beliefs, and misunderstandings. All of these efforts allowing forgiveness to take place where needed. Leaving a space behind for us to fill with more love for them. All you can do is give it a try. I did, with both my patents, and I am forever grateful for the healing that took place before they were gone forever from my life.